With chart resistance in the $8-$10 area and no base pattern to point to, I would look for Pitney Bowes to trade sideways before resuming an upside move. 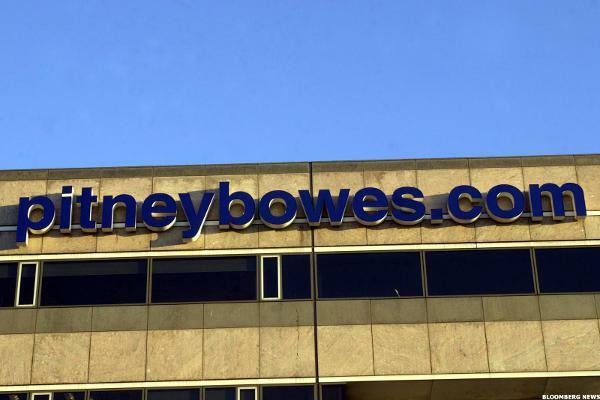 There are good reasons to hold on to Pitney Bowes. Its ridiculously low multiple and well-covered dividend of nearly 6% make it an attractive value buy. PBI's low valuation, high yield and juicy option premiums get our stamp of approval. Funds are unloading shares of these five big stocks -- but the timing looks suspect on a few of them. The holidays can be a boon for small businesses, but they can also cause major headaches for those who need to ship to their customers. Online marketplaces are becoming the de facto shopping destination for online shoppers. Internet search engines and social media sites are increasingly driving global online shopping trends, according to a new survey conducted by Pitney Bowes. Exxon Mobil breaks out of descending channel, closes above key moving averages. Pitney Bowes rallies to a new 52-week high, look for upside follow-through. No household names, and you don't hear much about them. 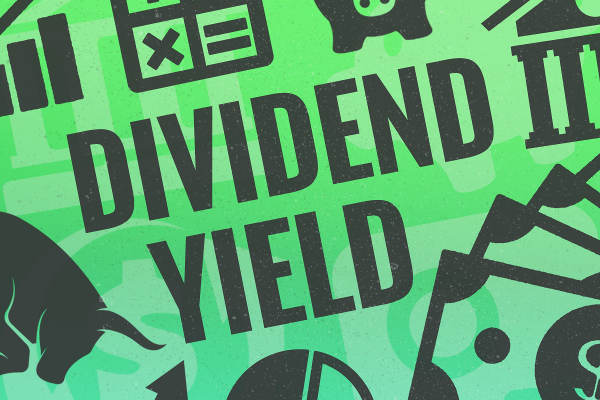 David Peltier, Portfolio Manager of Stocks Under $10 and Jill Malandrino look at names that are high yield dividend plays, but are they worth a holding in your portfolio? Don't get sucked into this value trap.